Anaheim in California usually evokes mouse ears, storybook characters and other Disney fantasia. In March though, many thousands flock there for dreams of success in being or finding the next big thing in the natural product sector. 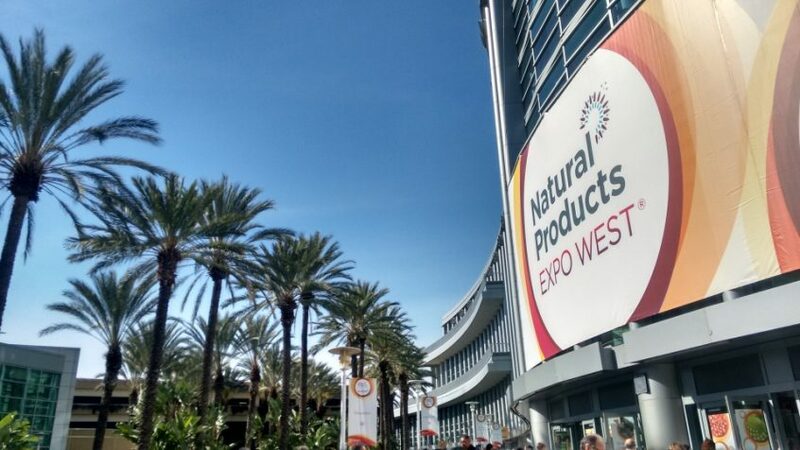 IPA’s George Paraskevakos and Elisa Fernandez travelled to the Natural Products Expo West in March to sample the wares and connect with new ideas and established vendors in the probiotic space. IPA members along with several thousand other companies hosted lively pavilions which made for excellent opportunities for meetups. The show gets bigger every year. One reason may be the perks: SoCal sunshine, morning yoga, evening concerts, late-night parties and of course, all the amazing workshops and talks (Jennifer Garner, with a security detail!). But the real reason to attend is to get a bead on what’s trending in the sector and what it means for stakeholders. Stay tuned for another segment on what’s hot in 2018. Spoiler alert: Charcoal toothpaste and hemp anything were drawing crowds.